Tottenham continue their Champions League campaign when Borussia Dortmund visit Wembley in the last-16 first leg on Wednesday (kick-off 8pm). Danny Rose has been deemed not fit enough to start so it looks as if centre-back Jan Vertonghen will have to play left-back. 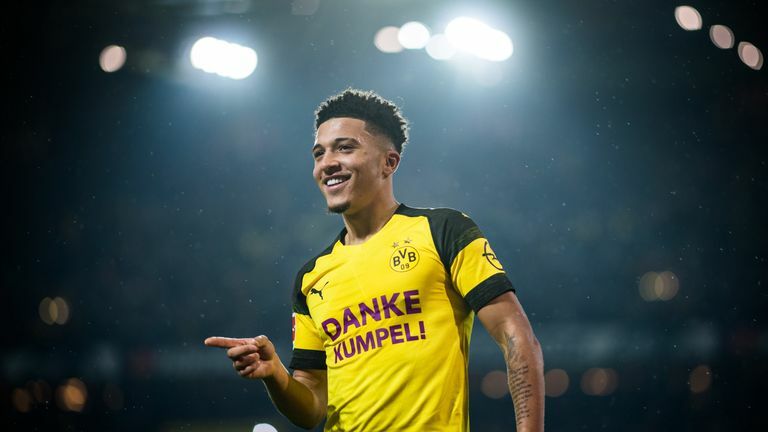 That is more than likely going to see him up against Jadon Sancho, who has been giving Bundesliga defenders nightmares all season. Heung-Min Son has stepped into the limelight in the absence of Harry Kane and Dele Alli and Spurs will again be looking to him at Wembley. The South Korean has scored 10 goals in his last 11 matches, including three in three which has helped Spurs to nine Premier League points. 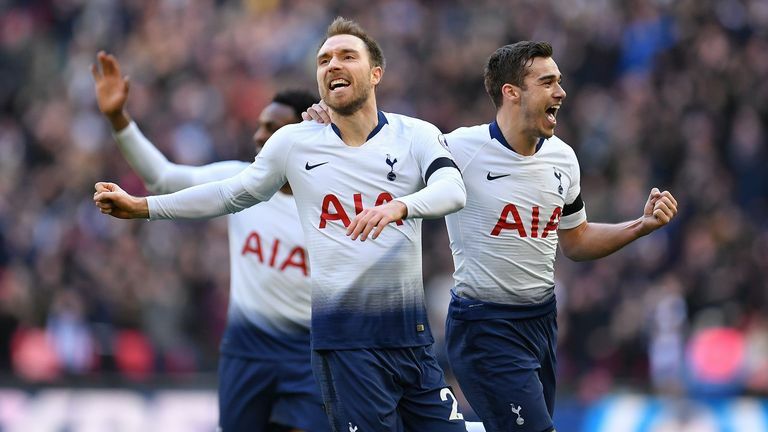 Spurs, who beat Dortmund twice in last season's group stage, have also picked up results against Real Madrid, Barcelona and Juventus and Vertonghen is confident Tottenham can reach the quarter-finals for the first time since 2011. "We can beat anyone," the Belgian said. "We have shown that last year. Over two games we were the better team against Real Madrid who were the eventual winners of the trophy. Tottenham will hand a fitness test to Rose ahead of the Champions League clash after he suffered a wound to his shin in Sunday's win over Leicester and will be assessed. Manager Mauricio Pochettino, talking about Rose, said: "It's impossible for him to start from the beginning, we need to assess in the morning whether he will be on the bench." 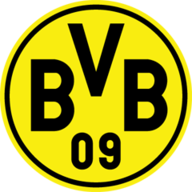 Dortmund will be without Marco Reus, who is out with a muscle injury, while full-back Lukasz Piszczek is also out (heel), alongside Jlian Weigl (illness) and Paco Alcacer (shoulder). Thomas Delaney could potentially return to the team, while Mario Gotze is likely to start up front. 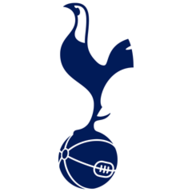 Tottenham won their two previous encounters with Borussia Dortmund in the Champions League, it came in last season's group stages (3-1 at Wembley, 2-1 at the Signal Iduna Park). Dortmund have never failed to score against Tottenham in European competition (4 games). Dortmund have reached the knockout stages of the Champions League for the fifth time in their last six campaigns whilst this is the first time Tottenham have reached the knockout phase in consecutive seasons. Among the 16 remaining teams in the Champions League, Tottenham were the only side to post a negative goal difference in this season's group stages (-1). Eight of Tottenham's nine goals in the Champions League this season have come in the second half (89 per cent). No team has scored more goals in the last 15 minutes of Champions League games this season than Dortmund (5). Their bench has also been the most clinical with five goals coming from substitutes. Spurs are grinding results at the minute but doing the business without Harry Kane and Dele Alli. Heung-Min Son has to be in the potential list of six for Premier League player of the year. He is carrying Spurs through and his energy levels have been outstanding. This is a different Dortmund side though, and I still feel Spurs have a weakness at the back. Mauricio Pochettino has been chopping and changing too much in defence. Kane could be back for the return leg but the reality is this is another game of goals. Both teams will open up and attack well. Dortmund will not be as adventurous - they will sit in and counter-attack which will be dangerous for Spurs, and they will choke them and try to boss midfield.